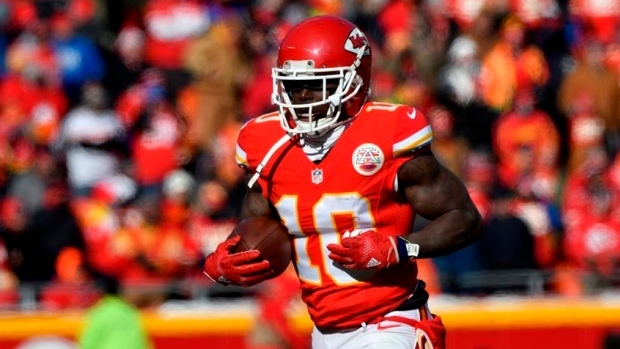 Kansas City Chiefs wide receiver Tyreek Hill will be in attendance at the start of the team's off-season workout program Monday according to ESPN's Adam Schefter. Schefter reports that police have been investigating two incidents of suspected child abuse at Hill's home last month. He has not been charged and his NFL status remains unchanged, NFL Network's Ian Rapoport notes.